Linde Material Handling will deliver several hundred industrial trucks to German 3PL BLG Logistics. Almost a third of these trucks are pallet stackers equipped with lithium-ion batteries. In the company’s most recent tender, the BLG fleet managers were therefore looking for potential savings – and found them in Linde Material Handling’s lithium-ion technology, a complete system comprising vehicle, battery and charger. 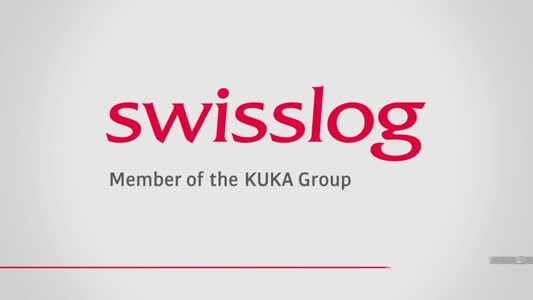 The availability of trucks can be significantly increased by regular intermediate charging of the lithium-ion batteries, which eliminates the need for battery changes. In addition, the energy yield is up to 30% better than that of lead-acid batteries. Instead of a central replacement area, in the future there will be decentralised chargers near the workstations. Thus, even short breaks can be put to good use for supplying the trucks with fresh energy. 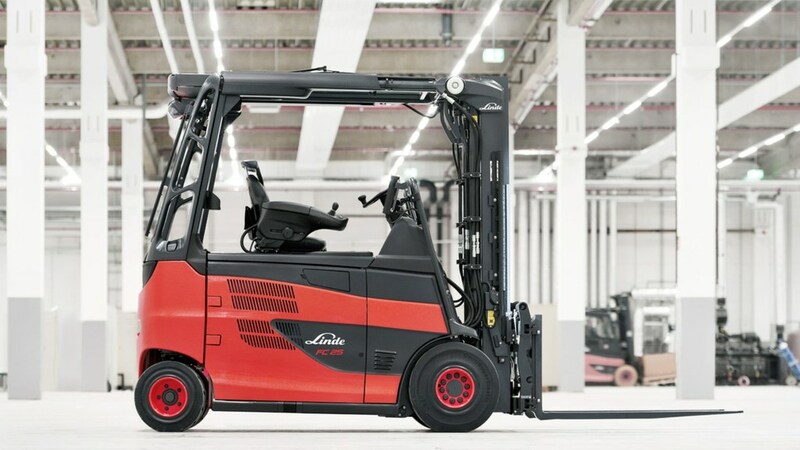 With its Roadster concept, Linde Material Handling has set completely new standards in terms of visibility and safety for industrial trucks. The company is now addingfuel cell drive to the advantages of this design.